* Open Saturdays and on additional days throughout the summer. 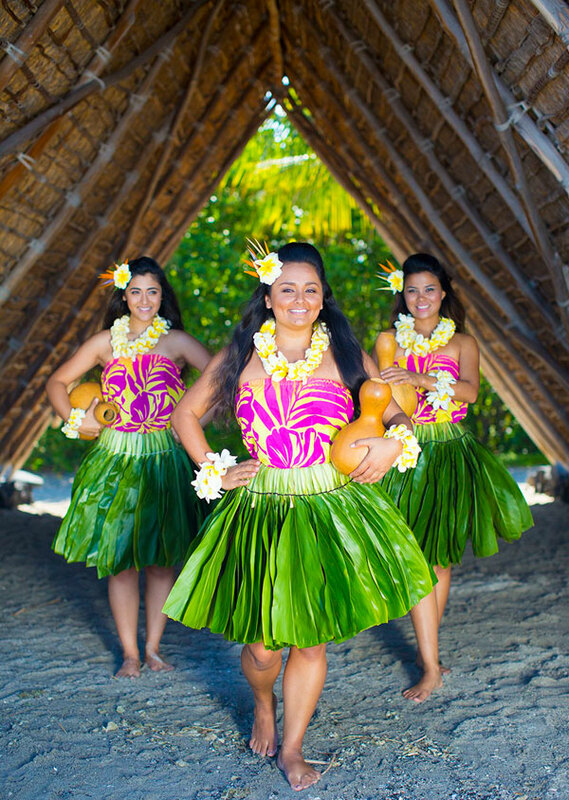 Enjoy a musical journey of Tahiti and Hawaii as you taste the local culinary delicacies. Taking place on the beautiful grounds at the Fairmont Orchid, the Hawaii Loa Luau invites you to a journey through the Pacific you will never forget. Hawaii Loa Luau showcases beautiful hula dancers and talented musicians who share the tales of Polynesia's brave and courageous voyagers - as they traveled from Tahiti to the remote Hawaiian Islands and established this land. 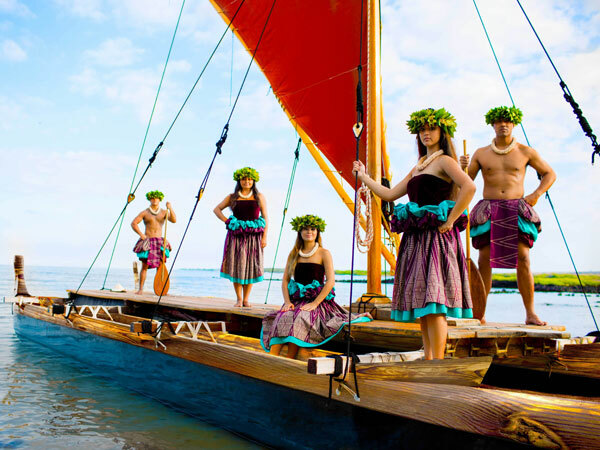 Preferred Seating: Includes seating towards the front of the performance, a shorter line, a souvenir lei, appetizers at the table (see menu for Alii Platter below), and service for drinks at the table. 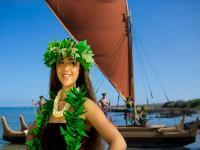 The Hawaii Loa Luau reservations desk is located at the Plantation Estate at the Fairmont Orchid. 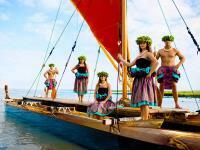 Vouchers must be turned in for luau tickets at the reservations desk. 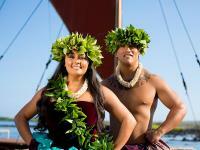 Both complimentary valet parking and self parking are available at the Fairmont Orchid. Children age 5 and under are provided their own seat and plate.